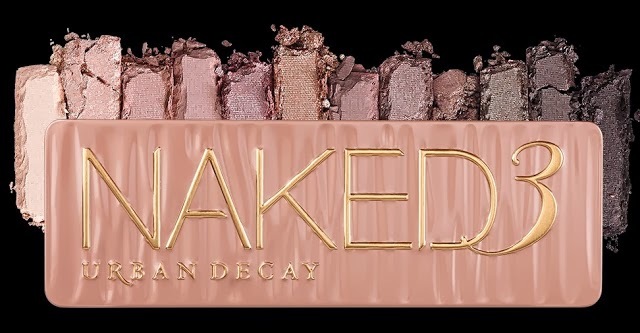 My Beautopia: Urban Decay Naked 3 Palette: Back in Stock Now!! Good News!! It is now back in stock at Debenhams online HERE and just to really spoil you also at House of Fraser HERE! I know that lots of you have been trying to track this down so if you want one don't hang around: GO! GO! GO! You can see my full post with my photos of the Naked 3 Palette HERE.